A Meelick Councillor is welcoming what he describes as vital safety works at the South East Clare village primary school. 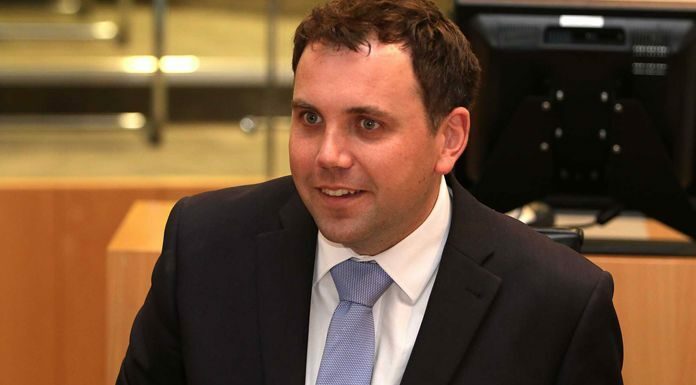 The Department of Transport has approved funding to the value of €70,000 for works including a 160 metres footpath and the installation of an electronic speed-detection sign. The school is located on a treacherous bend which has been the site of tragedy in the not-so-distant past for the community there. Fianna Fáil’s Cathal Crowe, a past pupil of Meelick National School, says it’s long proven to be a major safety issue.